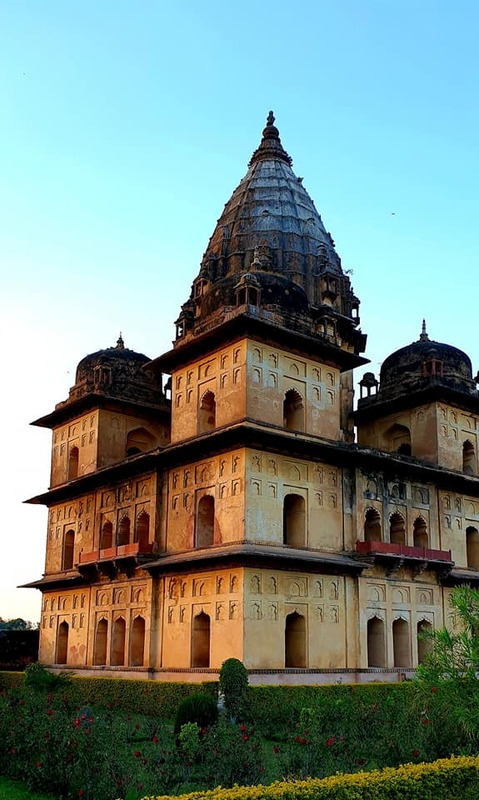 Home PhotoEssays Jhansi’s Historical Sites are a must see ! 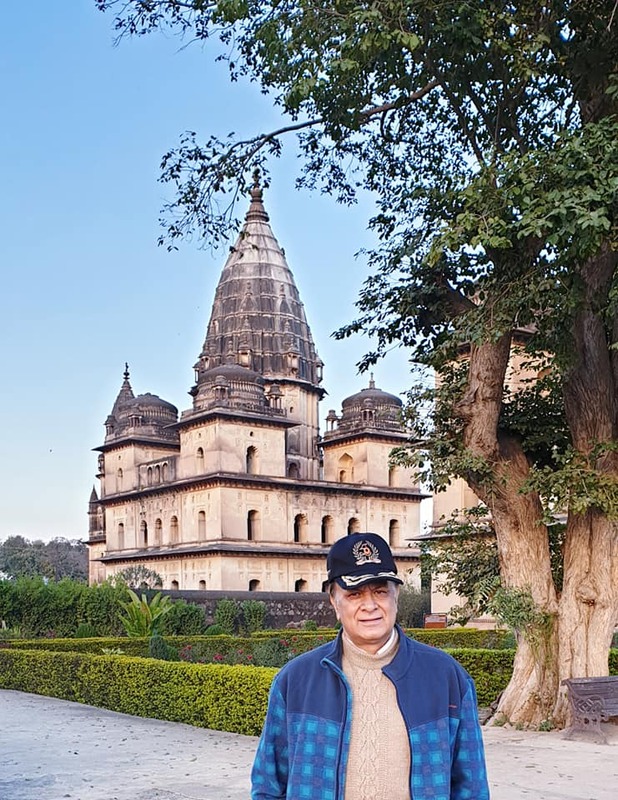 During my recent visit to Jhansi, I took some time off to visit historical sites at Orchha and Jhansi. 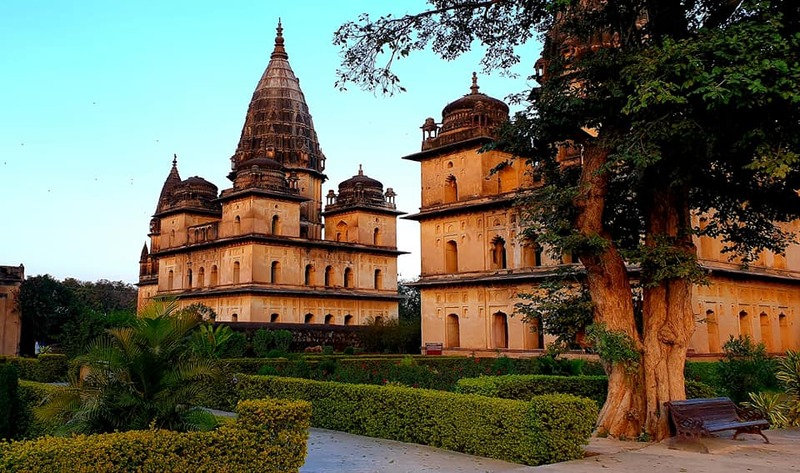 Orchha was founded in 1531 by the Bundela Rajput chief, Rudra Pratap Singh,who became the first King of Orchha, and also built the Orchha Fort. 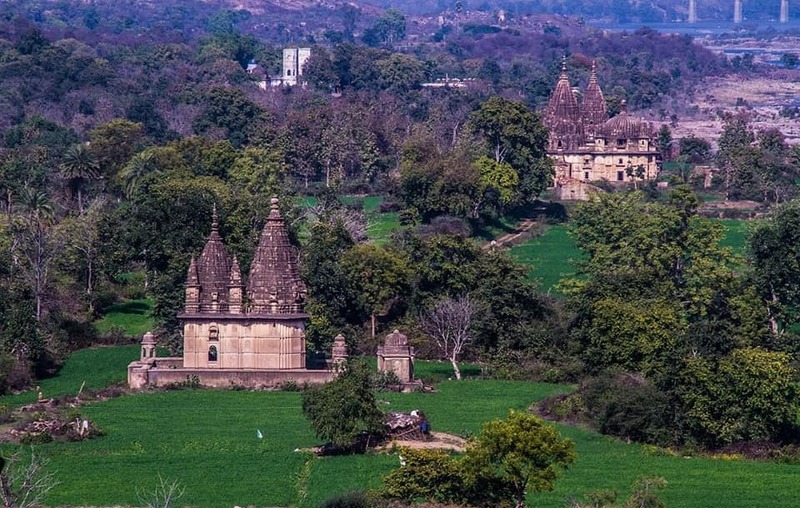 The Chaturbhuj Temple was built during the reign of Emperor Akbar, by the Queen of Orchha Ganesh Kunwar while Raj Mandir was built by ‘Raja Madhukar Shah’ during his reign. The Jahangir Mahal is another magnificent palace that combines Hindu and Moghul architectural styles. Mother for Jahangir was also a Rajput, Jodha. 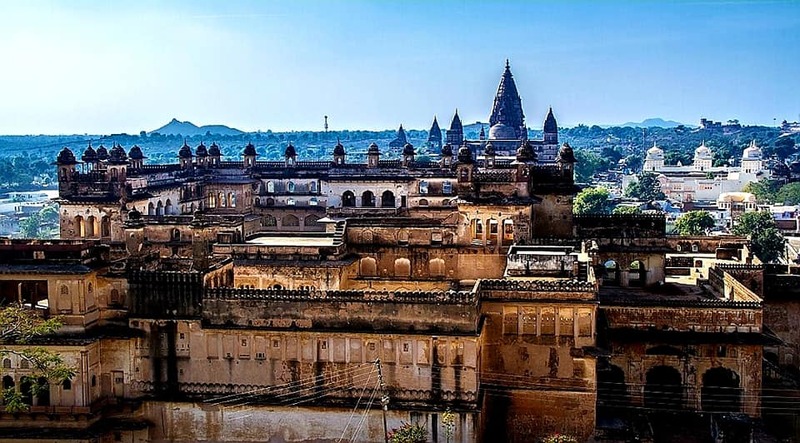 It is with this in mind that the Rajput king of Orchha had built the Jahangir Mahal. 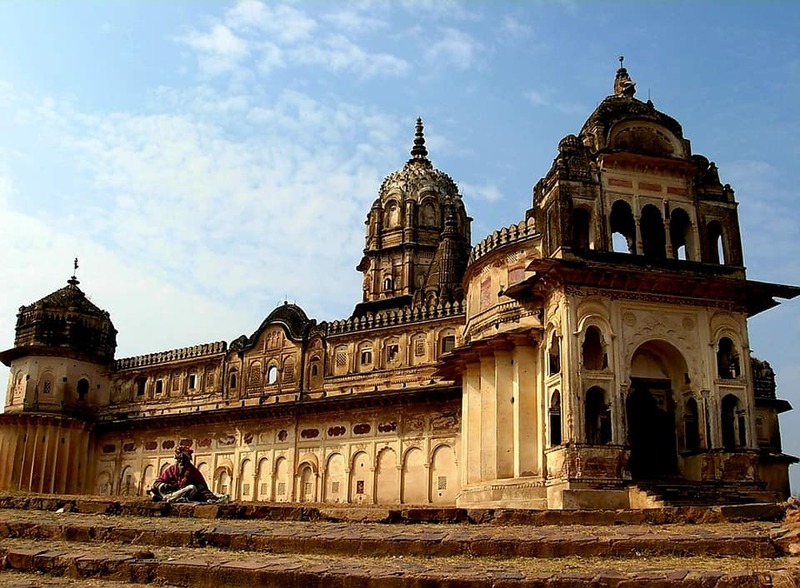 Nearby, in Jhansi there are two beautiful monuments to visit namely Jhansi Fort and Jhansi palace. Maharani Jhansi together with Muslim Armies fought fiercely against the Britishers. Her gunners were Muslims , whose graves are within the fort complex. There is a beautiful light and sound programme at the fort every evening. Previous articleThai authorities arrest 15 Indonesian fishermen. 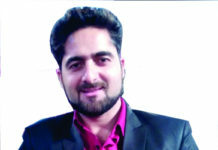 Next articleIran foreign ministry claims US prevented humanitarian aid from reaching flood stricken parts.